Submitting your blog sitemap to Google Webmasters Tools is a crucial part of any SEO strategy, but unfortunately many new Webmasters are still ignoring how it works and why it matters. As many learn quickly, Google Webmasters Tools is essentially a tool that lets you control your website from the viewpoint of search engines. Any information you can give this tool about your website can help you when it comes time to rank, and a sitemap is one big way to offer a lot of information fast. 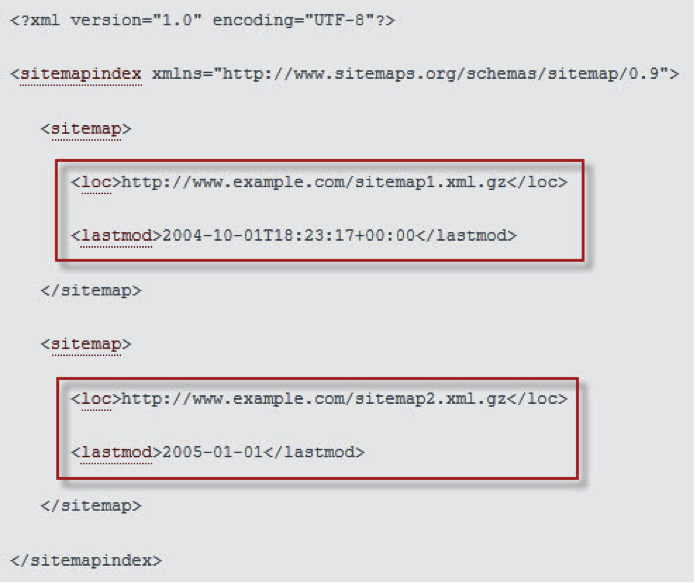 A sitemap is an xml file that contains all of the URLs associated with your blog. You can have several different sitemaps that hold different information, with a blog being one option. The file will help the Google bots find all of these URLs so that it can crawl and then index them correctly. If your website is a traditional blog, you can actually use a plugin that will keep updating your sitemap file as you publish you news posts so you don’t have to keep resubmitting a new sitemap (more on this later). 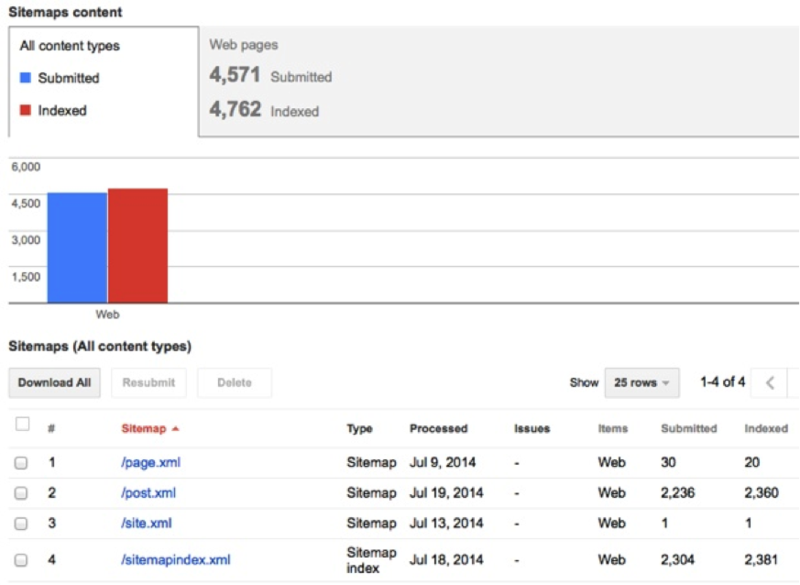 Visit your Webmaster Tool dashboard and choose Site Configuration and then Sitemaps on the left hand sidebar. Click the Add/Test Sitemap button. This page will also show you which sitemaps Google sees and who uploaded each (you or your teammates). Once you’ve successfully submitted your sitemap to Google Webmaster Tools, don’t forget to do the same thing for Bing. Visit this link for a full guide on Bing best practices for submitting a sitemap. Let us know how your experience goes and what you found difficult in the comment section below.